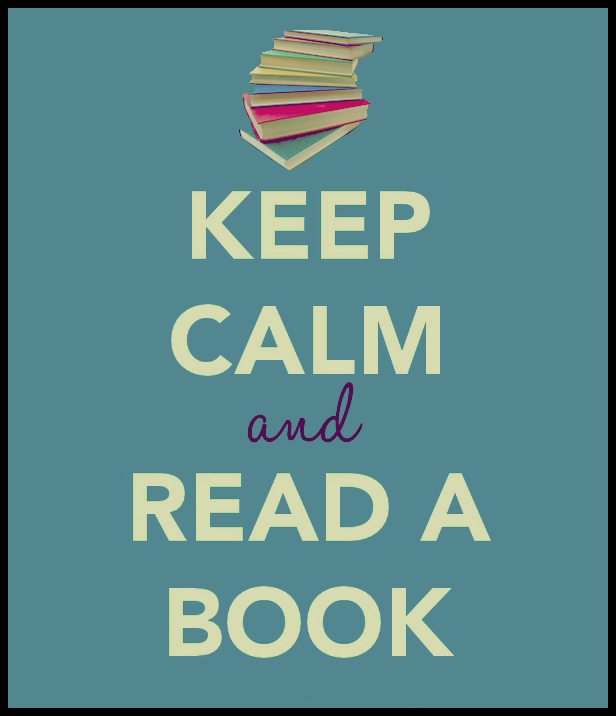 This entry was posted in Books and tagged Author, Book, Book challenge, E-book, Keep Calm And Read A Book, literature, read, reading, Reading Groups. Bookmark the permalink. ← To turn the page or close the book? I am so glad you are joining my quest! It is so much fun! 🙂 Well then, you shall see my progress. I need to start reading like a boss sometime again!